My travels to Napoli, Amalfi and Roma are officially over. Remember I told Joe Mantegna every time I'm on Italian soil, I feel like I'm home again? I told Chris Lowell that his plan to spend a month in Italy was a page out of my own book. I also told Rick Gonzalez he can pronounce my name any way he likes, including the way they say it when I'm in Italy. You'll hear that TOMORROW, when his brand-new interview is ready. I ended the trip in Rome, where I stayed at one of my favorite hotels, Hotel Mediterraneo. It's a luxurious, art deco hotel near my fave train station, Roma Termini (Have I mentioned I'm obsessed with train stations? The possibilities! The opportunities! The shopping!) ... and it has tons of history, including film shoots and movie star guests. Scenes from The Young Pope, with Jude Law, were filmed inside the hotel. Scenes from Trust, with Donald Sutherland, were filmed there. 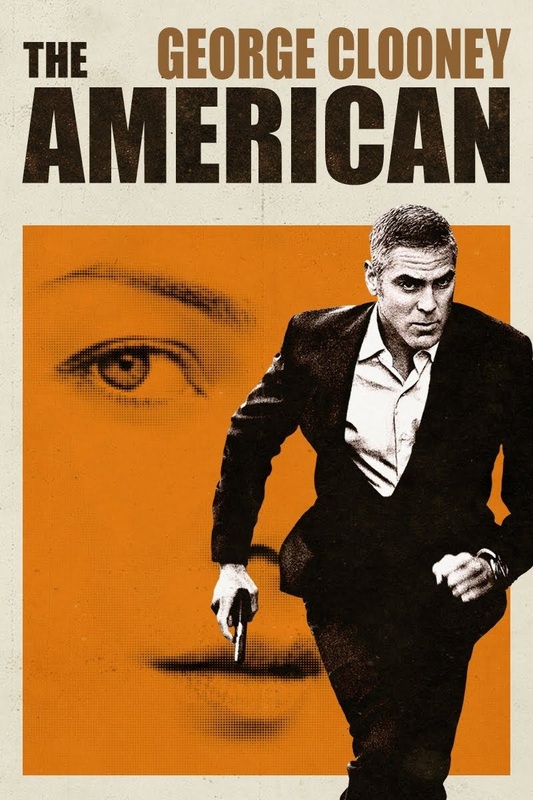 George Clooney popped in while filming The American. More on this on an upcoming episode. Anyway, I miss Italy already but I'm super happy to be back. I'm excited for you to hear my conversation with Arrow star Rick Gonzalez and I have even more goodies on deck. Stay tuned! I'm loving all this love!